Back in the day, only celebrities, models and high profile personalities had the chance to pose for photo shoots. But with today’s innovations in the wedding photography industry, soon-to-wed couples are given the same celebrity treatment through prenuptial shoots and wedding coverage. At Studio Namu, you‘ll feel like a celebrity for your prenuptial shoot without the hassle of preparing everything yourself. Studio Namu brings its own unique personality to the Philippine wedding industry. 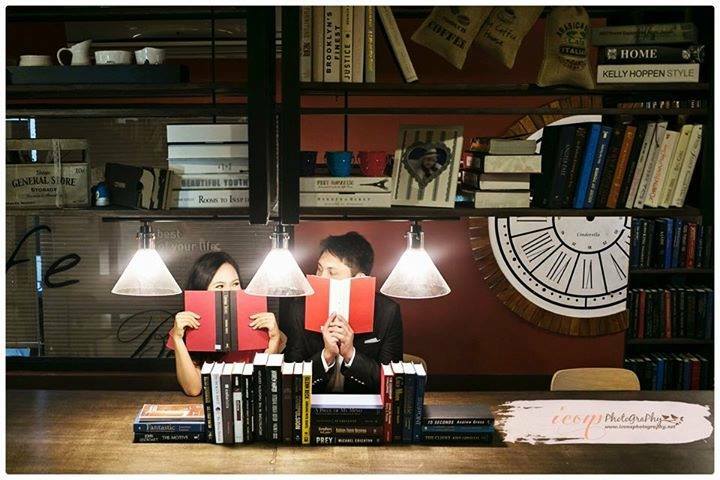 Originally from Korea, its owners bring soon-to-wed couples a Korean-style One-Stop Indoor Classy Studio forprenuptial shoots and family portraits. Namu is a Korean word for “tree”. For Studio Namu, a tree signifies life and strength, peace and serenity, as well as rest and tranquility. Trees have long lives and serve as living memorials that we attach emotions and memories to. At Studio Namu, capturing beautiful photographs and keeping them in quality long-lasting albums will help couples remember the loving memories they had and the beautiful life ahead of them. The pictures, like trees, serve as mementos of how life has been lived to the fullest. 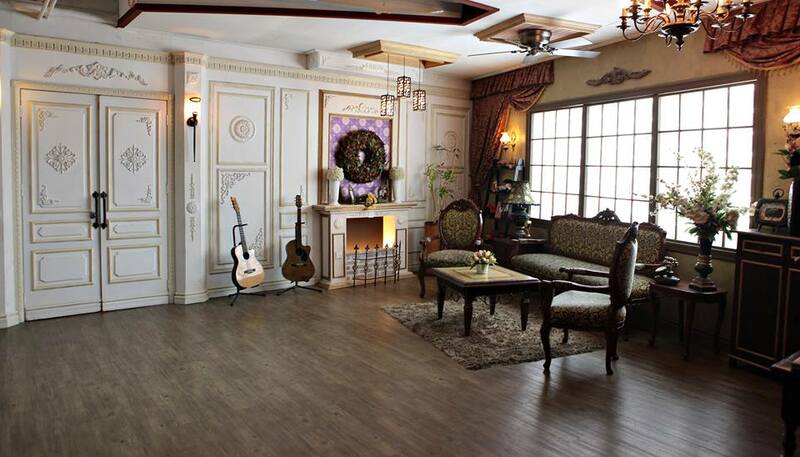 Studio Namu boasts of 15 themed sets and almost 50 backdrops for themed shoots. Instead of going outside to look for different venues for different looks, all you need is now in one studio. If you want to take a tour of their studio, all you need to do is make a phone call. Their classy and modern facilities will most definitely not disappoint. Their themed sets include the Main Hall (classy living room and home setting), Makeup Room, Dress Room, Café Room, Dance Hall (beautifully lit vintage windows and walls), Greek Temple (pillars, an arch and vines with flowers), Main Street (bricked walls, lamp posts, arches and street signs), Neo-classic Room (bedroom), Old Castle, Church Altar, Beach Balcony and Alley. New to the industry, Studio Namu is steadily gaining popularity especially with magazines and commercial shoots. It has been featured in Working Mom Magazine, Wedding Digest, and even in Pilipinas News Live at TV5. 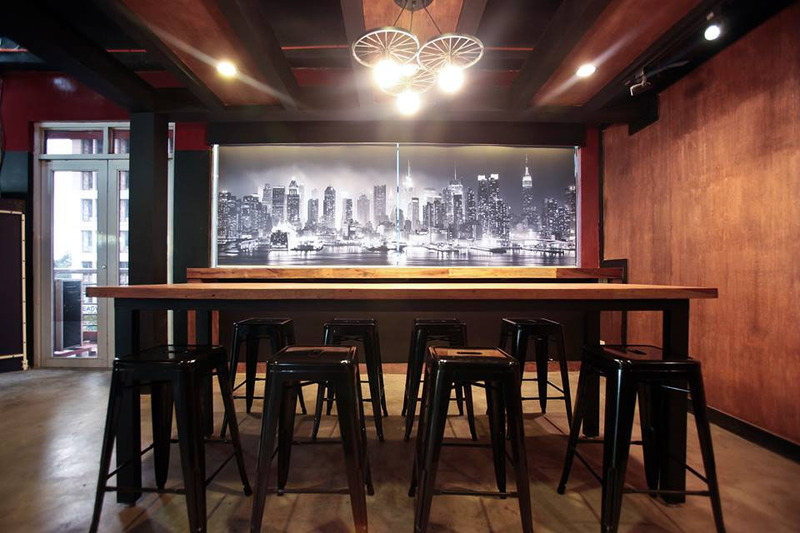 It is also gaining traction for setting beautiful backdrops for product shoots and party shoots. Not just for soon-to-weds, Studio Namu is also inviting happily married couples and couples celebrating their anniversaries to have wedding shoots and relive their weddings. This is especially perfect for couples who were not able to keep or are not satisfied with how their wedding albums turned out. More than the beautiful studio, Studio Namu also boasts of having the complete services for prenuptial shoots, family portraits and debutante shoots. They have a wide array of wedding gowns, formal wear and suits that couples can choose from. They also have many props stored for creative couples who wish to use them. They have tiaras, bears, picture frames, bouquets, headpieces, hats, wine bottles, jewelry and so much more. Get their package and your prenuptial shoot will be all taken care of by two photographers and a lay-out artist. Their knowledge of the studio allows for many creative shots in the very flexible studio. You can also book a full package and bring the team to your wedding as well. Packages also come with quality wedding albums made in Korea. Studio Namu takes pride in the quality and style of their wedding albums as they are different from what local suppliers produce in Manila. 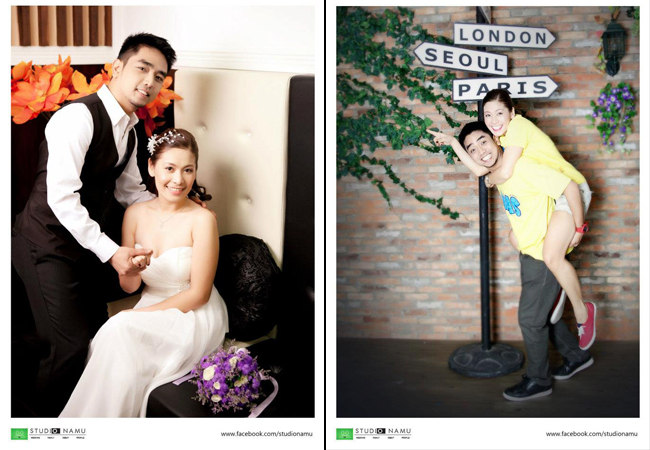 While visiting Studio Namu for an ocular, you can also check out their wedding albums displayed. Best of all, Studio Namu is located at the heart of Quezon City, making it a very accessible location for soon-to-weds. Studio Namu is the perfect choice for brides and grooms on the go. You‘ll get beautiful photos while saving time, money and effort. Choose Studio Namu and get effortlessly beautiful wedding photos.